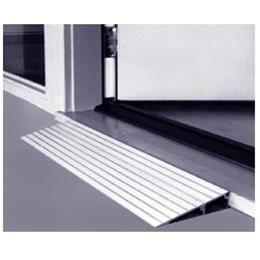 Simply place against the door threshold (inside or outside) to provide a smooth ground-to-sill transition. 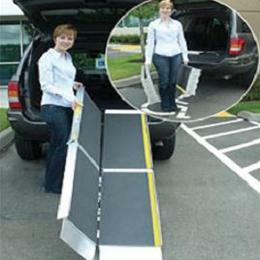 Standard width is 48" (for wider entrances, place 2 ramps side-by-side). 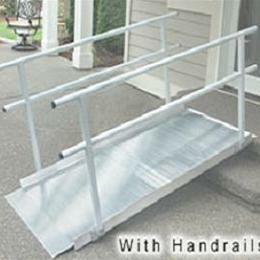 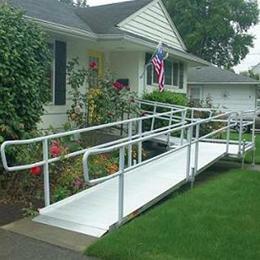 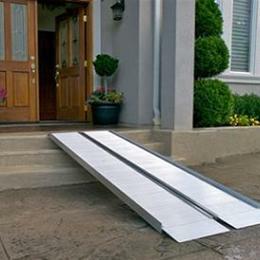 Ramp can easily be trimmed for lower heights and widths, or combined to reach greater heights. 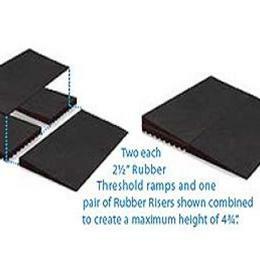 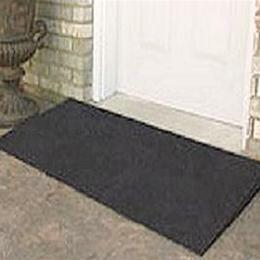 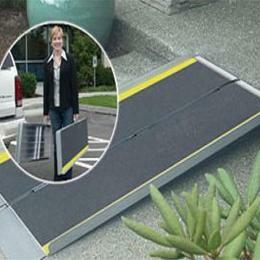 EZ-ACCESS Rubber Threshold ramps are slip-resistant and designed for years of continued use.